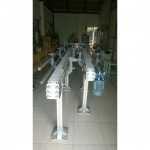 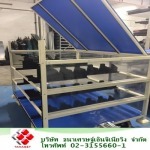 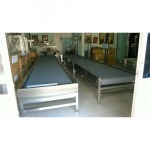 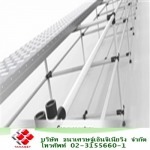 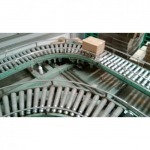 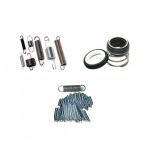 Do you want to search for conveyor parts? 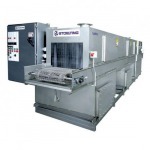 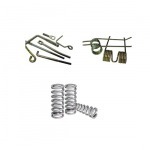 Production of spring, machine parts, waiting to be received within 1 hour. 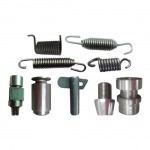 We have the capacity to receive the production of spring spare parts, including coil springs, quality spring sheets. 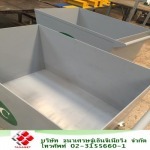 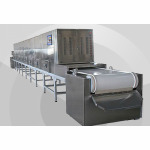 We manufacture high quality Sheet Metal Working Parts, the major industries we support are: Automotive Industry, Food Industry, Home Appliances, Advertising, Conveyors Equipment, Arts & Design, Home Decorate and many other Industrial Equipments.